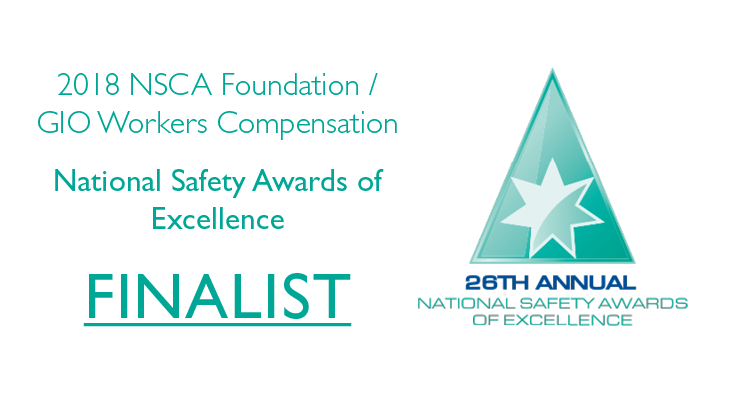 CV Services has been announced as one of six finalists in the Best Continuous Improvement of a WHS Management System category for the. 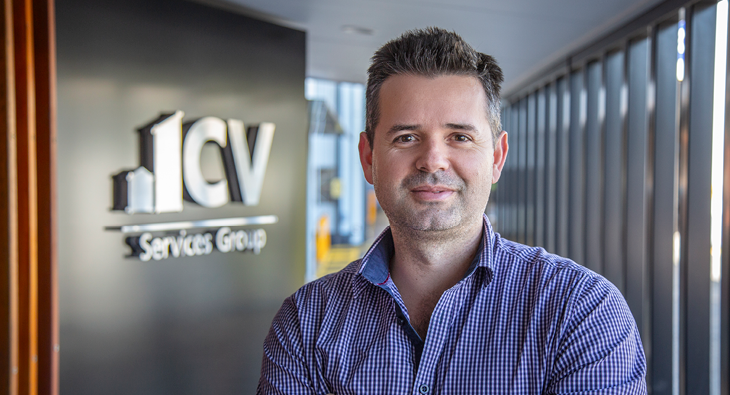 A warm CV welcome to Kieran Francis who joins us as Project Manager in our Energy Services business. In his role, Kieran will. 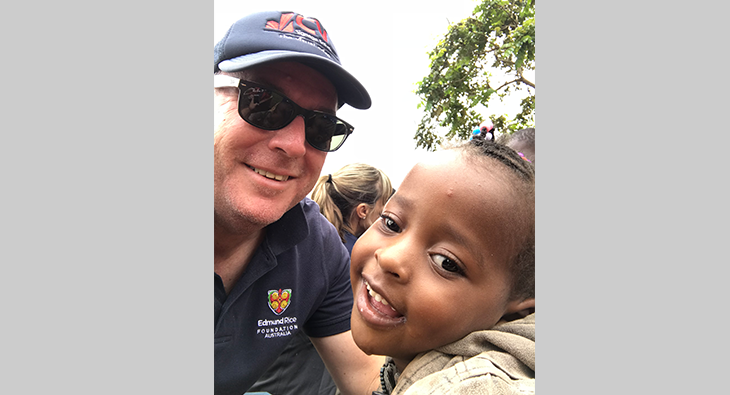 Last month our Executive Director, Ed Phelan, returned to Nairobi visiting the key projects of the Edmund Rice Foundation. The projects include the. 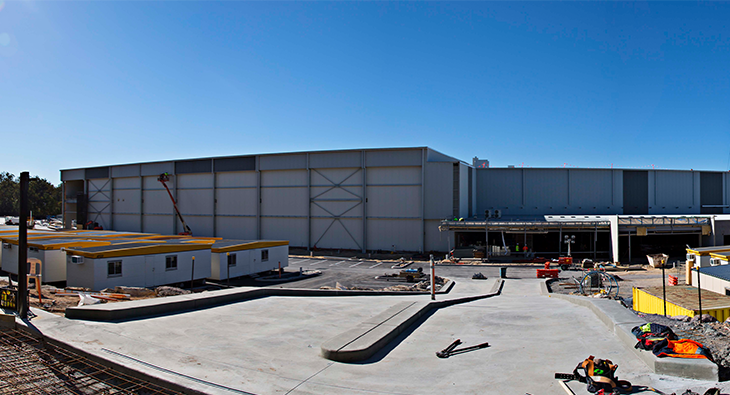 Our Electrical Construction Team recently handed over stage 1 of the electrical works at the new Hilton Foods Australia facility at Heathwood. A.